I love all of the fresh herbs and ingredients and the color is just so gorgeous! Such a Spring time appetizer if you ask me! 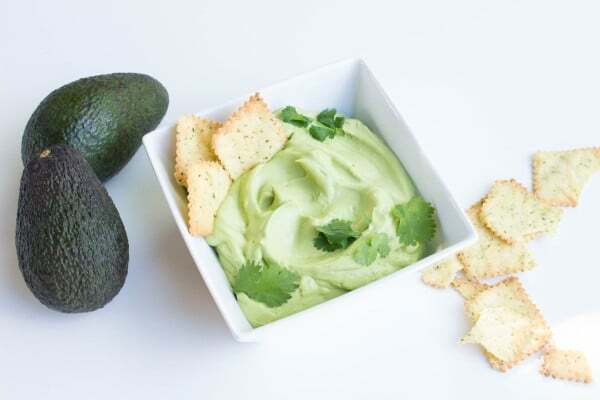 Process avocados, sour cream, vinegar, oil, cilantro, basil and fennel in a food processor (Or Nutribullet is fine), until mixture is smooth. Transfer to a bowel and top with fresh cilantro and serve with chips. 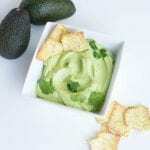 I love the avocado cream…it’s excellent on Multigrain bread…mmm I bet it would be really yummy on a baked potato too. Yum! 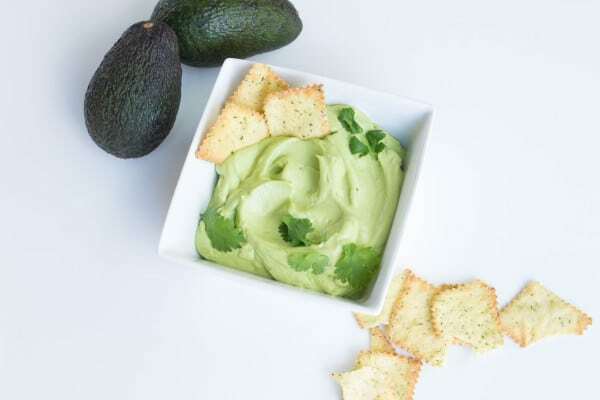 My mother-in-law often combines avocado and sour cream, but not with all these other yummy flavors. I’d slather this on everything! Oh this looks so creamy and delicious! And love the addition of fresh herbs – makes everything better. This looks fabulous. Love the color of it and so many great herbs and flavors going on! This looks so fresh, creamy and delicious! I love this idea, especially with all of the fresh herbs! I just so happen to have several avocados in the fridge!